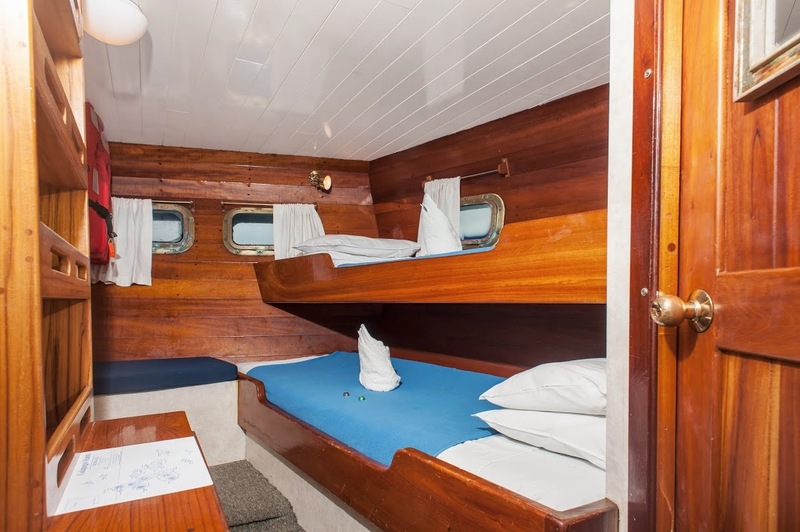 Named after Darwin’s vessel, this 105-ft British-built steel-hulled Brigantine schooner has wide teak decks, comfortable seating and spacious accommodations, offering its 13 passengers a classic yachting experience for their Galapagos tours. 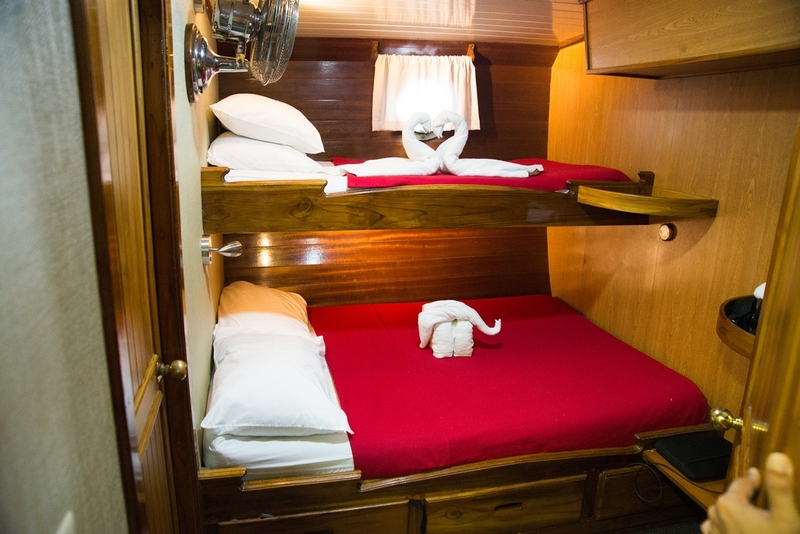 Guests enjoy Ecuadorian and continental cuisine, a small library and are berthed in 7 air-conditioned cabins, 6 with lower double bunks and upper single bunks, and one with single bunks, all with private bathrooms and hot showers. Dates: Weekly departures. 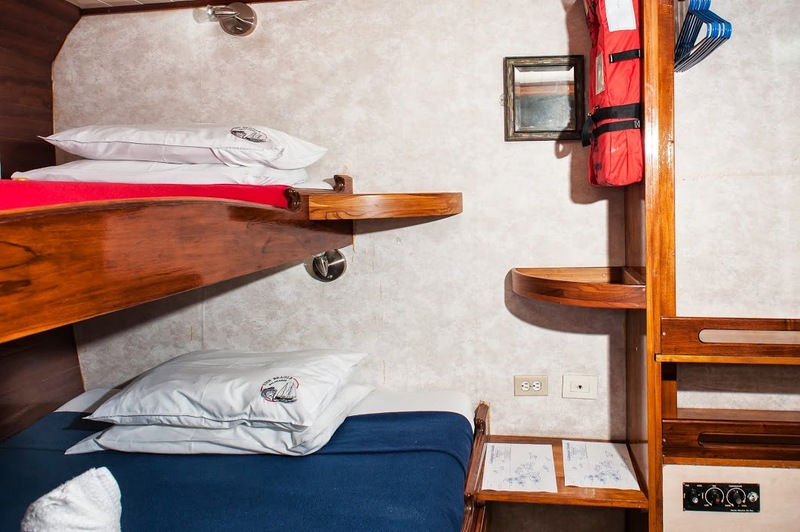 The Beagle offers 8-day cruises and extended 15-day cruises. 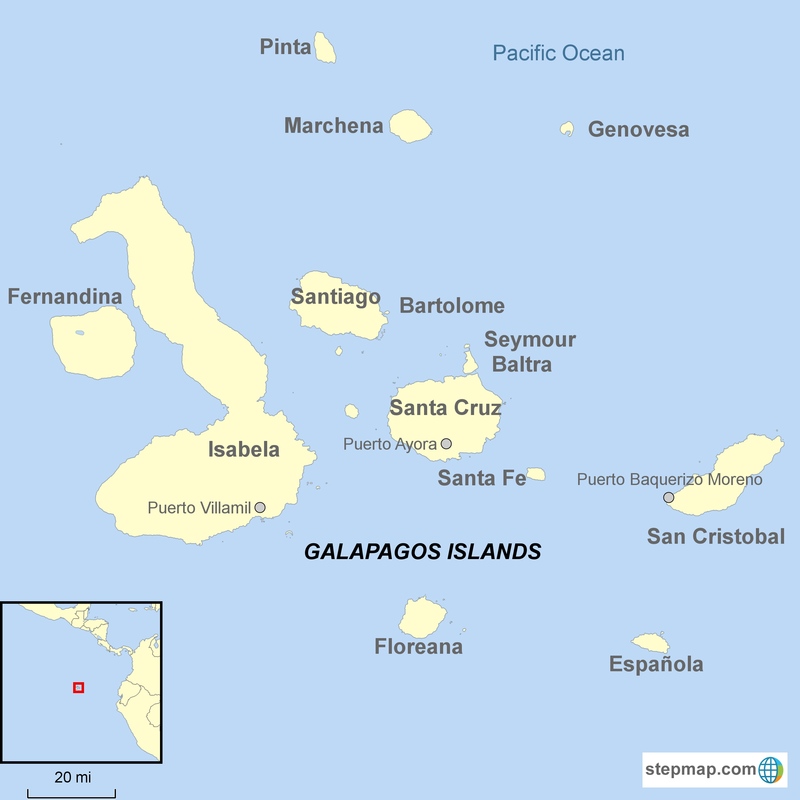 Our Galapagos tours include a pre and post night in Quito or Guayaquil. 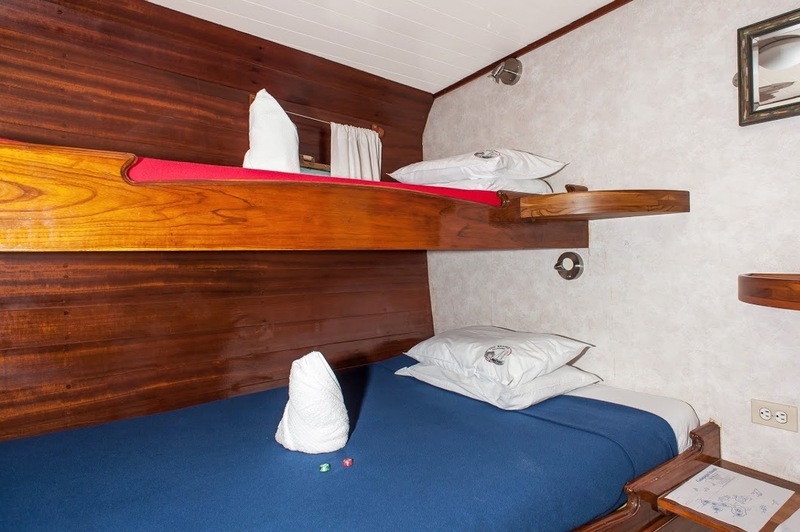 All cabins have one upper single and one lower double berth. Portholes. 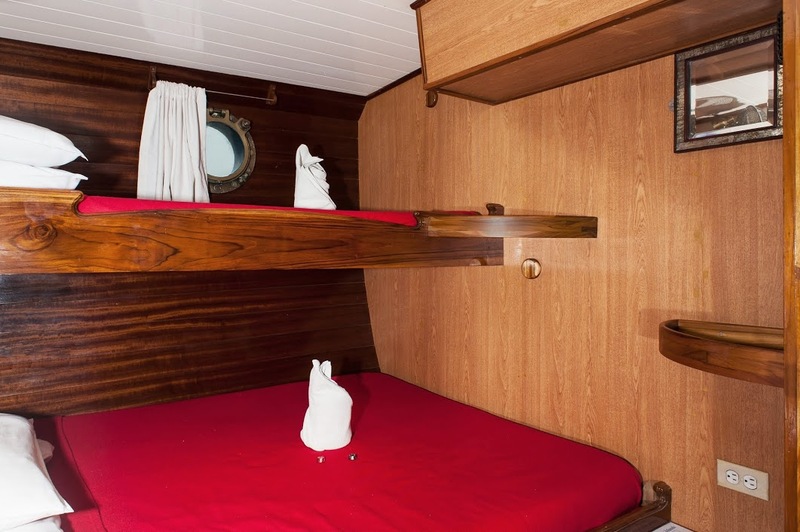 Cabin #7 is designated for single use only.